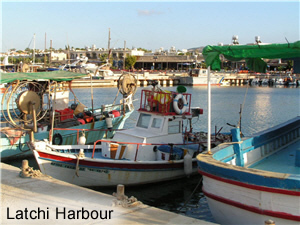 The village of Neo Chorio is situated above the north coast of the Paphos region at the western end of Cyprus close to the colourful resort of Latchi with its picturesque harbour, beaches, restaurants and shops and the regional centre of Polis. 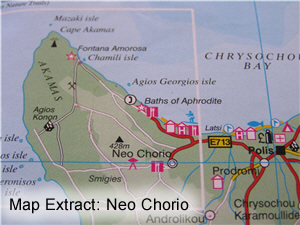 Neo Chorio is approximately 40km from Paphos airport. Our villa is located within walking distance of the village centre with its tavernas, cafes, shop, bank and church. 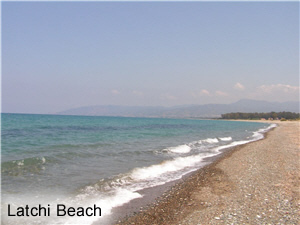 A peaceful location but with ready access to all local facilities.